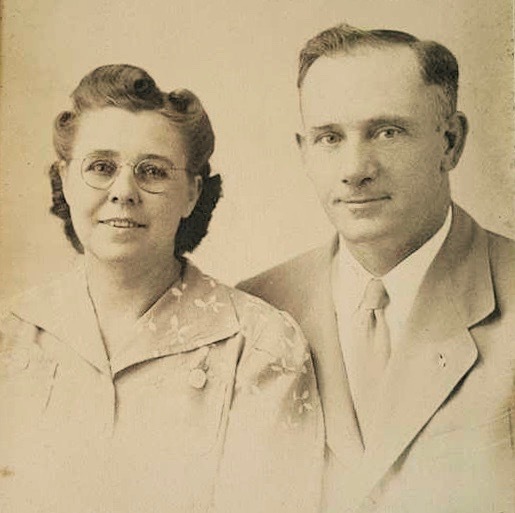 Sister Zopha Pitney (1891-1952) was the first wife of Elder Admiral Dewey Pitney (1892-1968). She was a believer, a faithful Christian wife and mother (she raised four sons and one daughter), and a mother in Israel to many. 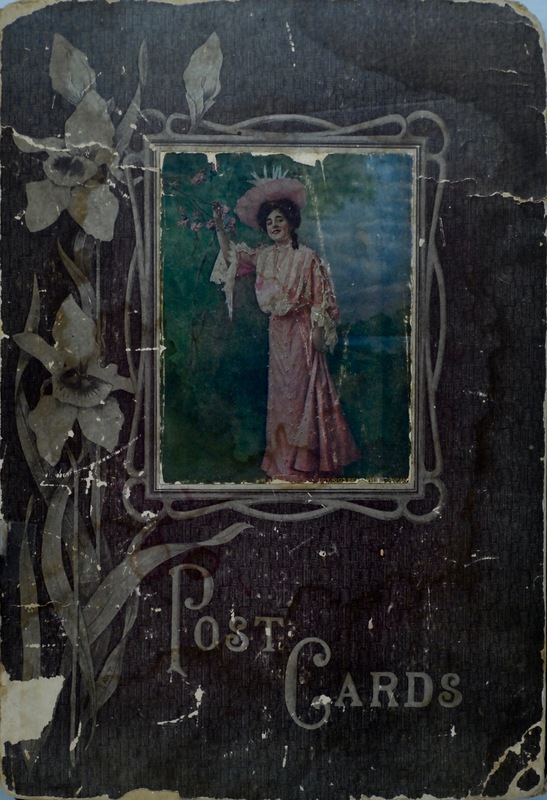 Among the possessions left by Sister Pitney was the photo album presented here. 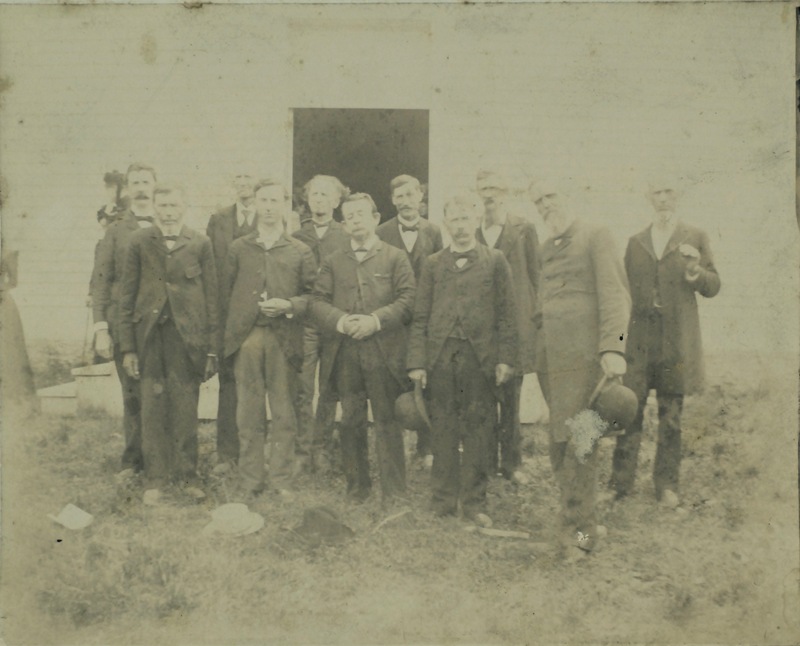 It includes individual and group photographs of Primitive Baptist ministers and their wives from around the turn of the 20th century through the 1910’s. 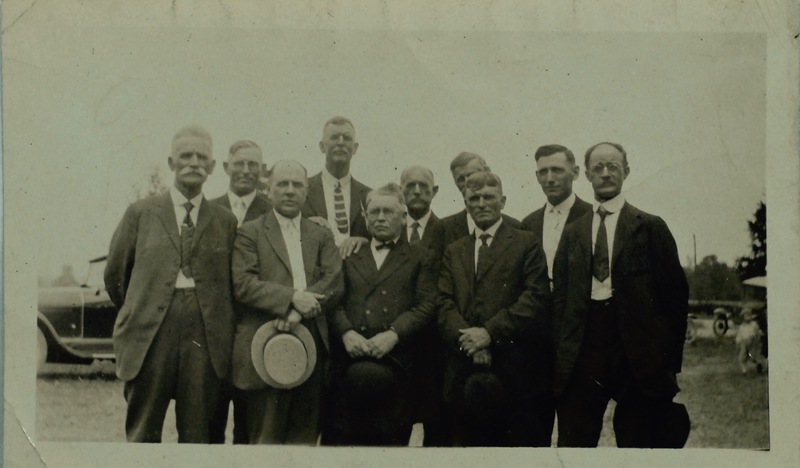 Most of these ministers are from the midwest region, and the photos appear to have been taken from a “Portraits” book similar to Elder Potter’s, Cash’s and Webb’s. Special thanks to Sister June (Hunt) Pitney and Brother Paul Pitney of McDonough, GA for sharing this album with us. If anyone is familiar with the source of these photos, or is able to identify any of the unlabeled ministers from the group photos, please comment and share with us. Otherwise, enjoy this opportunity to connect faces to the men with whose articles, books, and stories you are likely already familiar.